UXBRIDGE, U.K. Jan. 24, 2012 – Newport City Council (NCC) has cut its print-related costs by more than 25 per cent, resulting in nearly £90,000 savings, by applying the same Managed Print Service (MPS) tools and techniques Xerox uses to save millions for large enterprises. 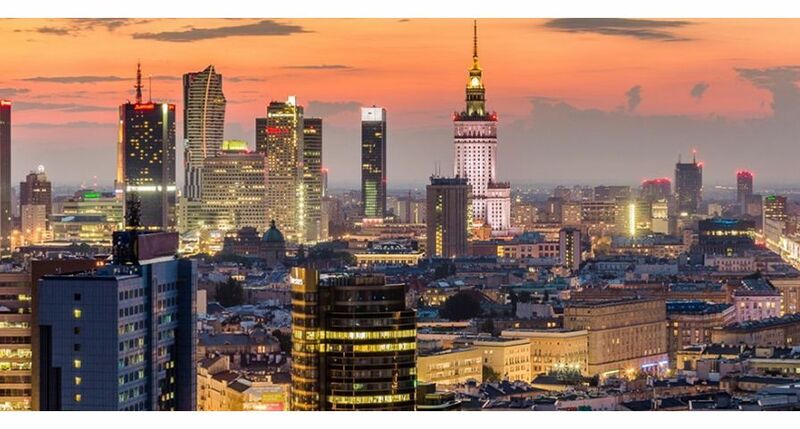 NCC is undergoing a major IT transformation initiative focused on improving technology infrastructure across its 50+ sites to increase business efficiency and support flexible working practices. 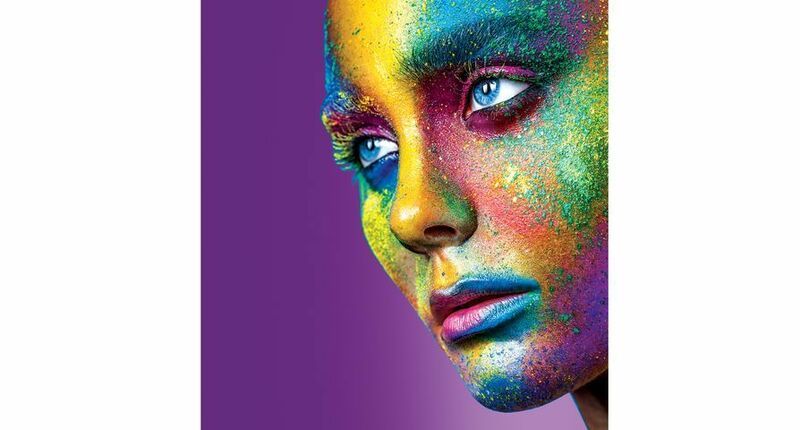 Xerox’s managed print service is helping the council realise this vision and has also helped significantly reduce the IT support resources required and lower direct printing costs. More than 3,000 NCC staff can now print and collect documents, scan to email, or network to any device across the council’s 50 sites, helping improve efficiency and security, and reducing waste. To further support flexible working practices, NCC is piloting a mobile print solution with Xerox with a view to a wider roll out. 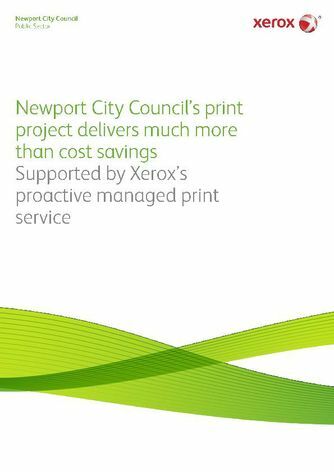 The three-year Xerox Print Services (XPS) contract allows NCC to centralise and take control of printing processes, driving business efficiency whilst promoting sustainable and secure printing practices at the council. 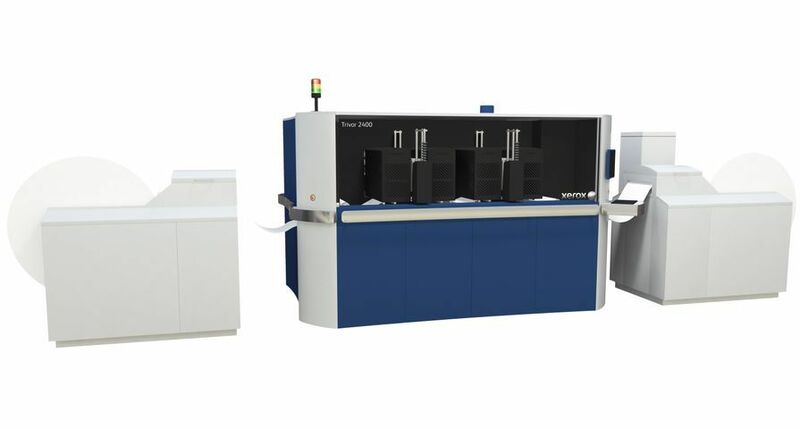 NCC and Xerox have now removed a further 250 printing devices and installed 119 multi-functional devices, including the cartridge free, solid ink Xerox ColorQube. The changes mean energy consumption and print-related waste have fallen dramatically and floor and desk space have been freed up. 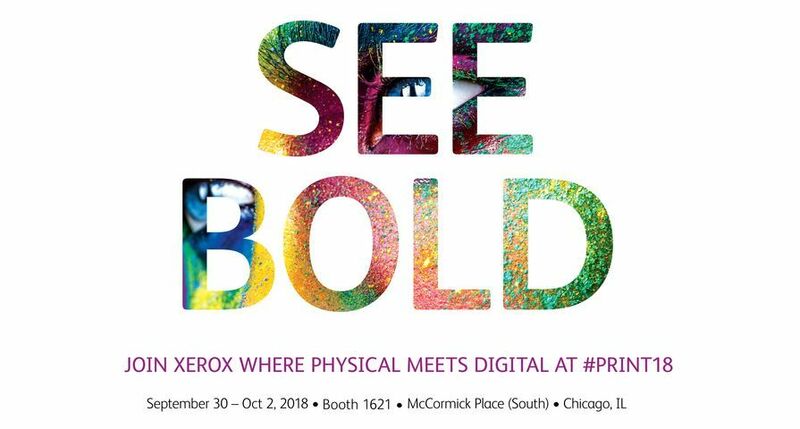 As the worldwide market leader in managed print services, Xerox applies the same tools and techniques used to save millions for corporate customers to help clients in the public sector. Xerox was positioned by Gartner, Inc., in the Leaders Quadrant in the “Magic Quadrant for Managed Print Services Worldwide” for 2011 and was recognised as a leader in IDC’s 2011 MPS MarketScape report.